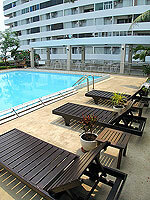 A large serviced apartment with a wide range of facilities. 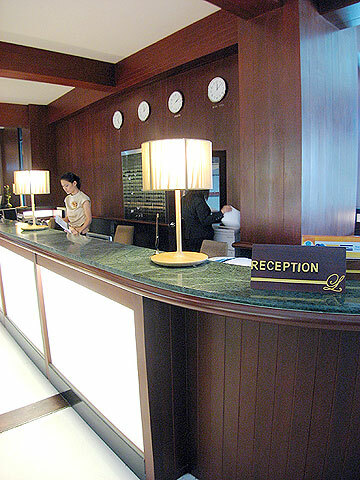 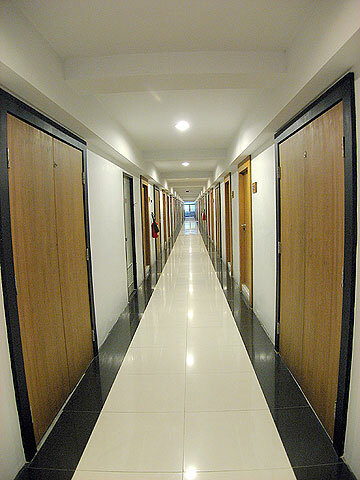 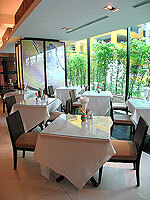 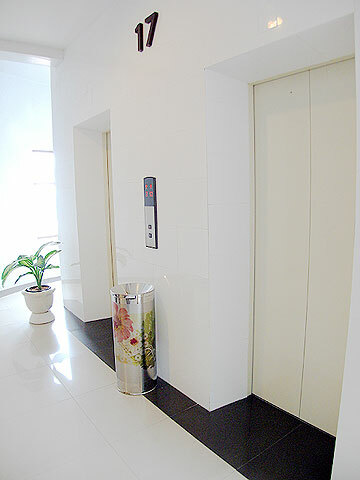 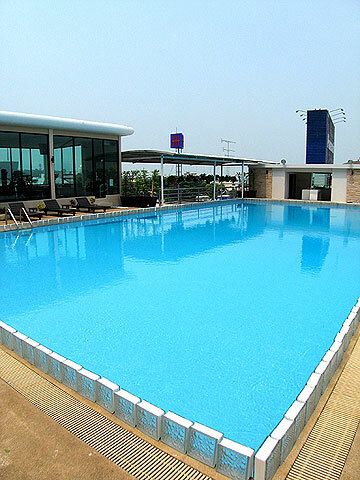 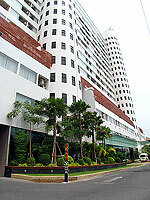 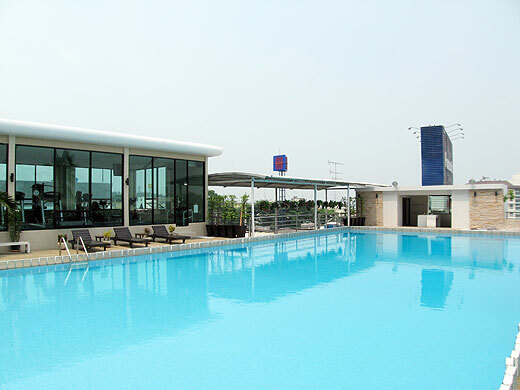 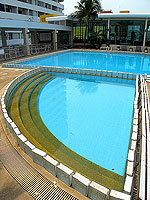 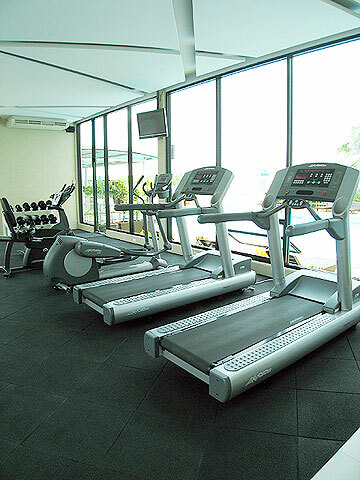 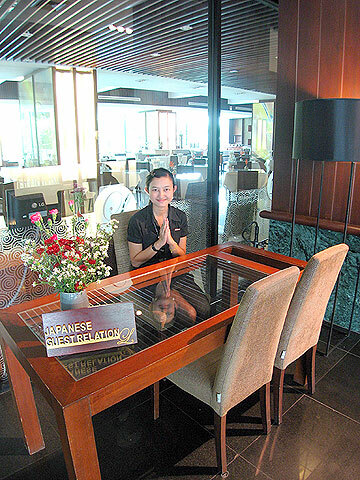 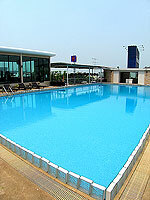 Laemtong Serviced Apartment is a large serviced apartment which is popular with business travelers. 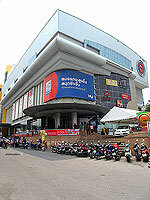 It is located a bit far from the center, but there is a large super market (TOPS) next to the hotel. 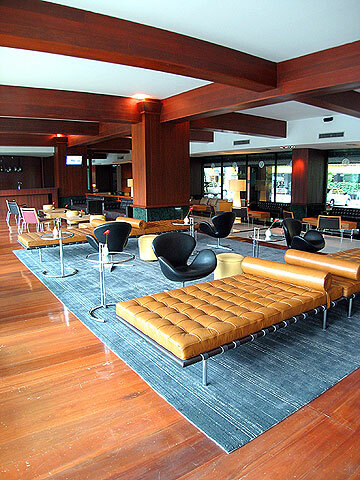 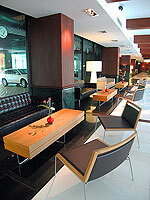 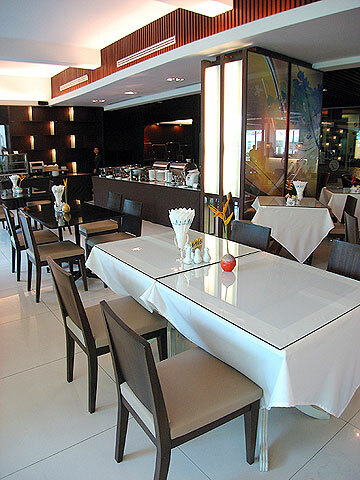 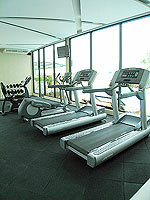 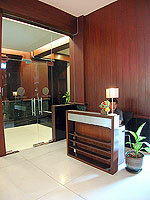 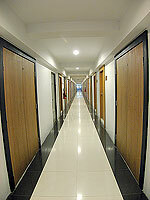 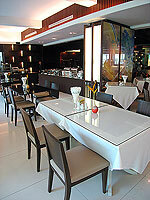 All rooms offer free Internet access, (LAN) and it is ideal for long stay travelers.